Dreamweavers is a new faction in Legion with recipes, pets, toys, and tabards as rewards. Hitting Revered with this faction is required for Broken Isles Diplomat and hitting Friendly is required for Uniting the Isles. You will also want to grind reputation if you are a Enchanter or Leatherworker for recipes, or want reagents for Cooking or Alchemy. 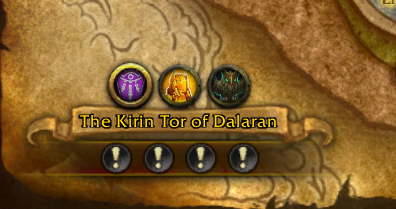 This is also the only Legion faction which awards two tabards. More details in the Dreamweavers Reputation Guide.